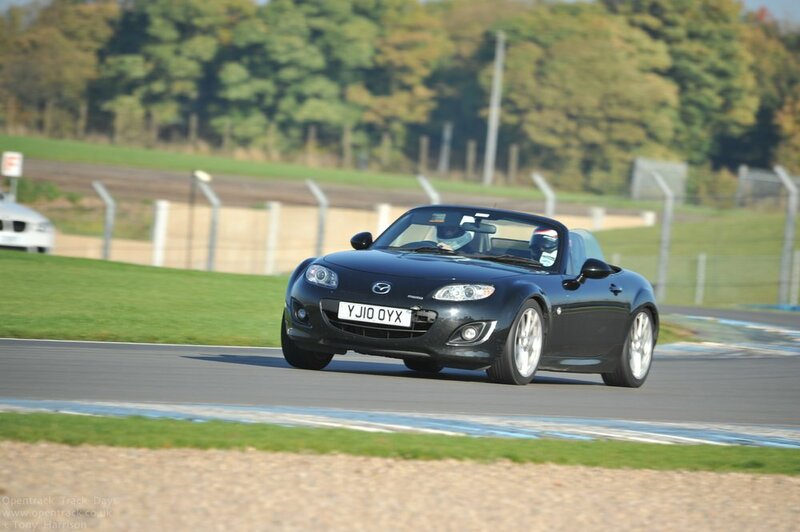 "Booking Andy for a day's tuition at Brands was one of the easiest and best decisions I have made. Andy has a direct and easily understandable style of delivering instruction in car, and his calm manner made it easy for me to understand the changes that I needed to make! On-Track, his instruction produced instant results and the lap times started to fall. Off-Track, he's busy analysing the data and finding me even more areas to work on and save time. Later braking, better lines, car setup, quicker gear changes allowing better entry to corners were all achievable very quickly during the day, and Andy's encouraging attitude made it fun as well as productive! A few days later he sent me a report/summary of the day, having spent his own time going through my data at no extra cost, what a great service!!! Thanks Andy and can't wait for the next one….."
"After a dozen trackdays - a new hobby I started in early middle age - I felt I was no longer making any progress with 20 minute instruction sessions offered at trackdays and decided to book a full day of instruction with Andy, having become aware of his work and racing success through the SELOC Lotus forum. Instruction with Andy begins long before you get on track, he engages you in a conversation about what you know and what you want to learn, as well as checking how to set up his data logging and communications equipment in your car. Andy is well-prepared and organised, and on the day we were set up and ready to go by the time the track opened. I assume that if you hire an instructor for a full day you want to get as much as possible out of the experience, and that you come prepared for an intense learning experience. You'll definitely get that with Andy! There was no downtime throughout the day; every second was filled with either driving or analysing the data and discussing how I could improve. As a result, I left feeling I had learnt enough to keep me busy working on putting things into practice for a long time. Andy is an excellent instructor, highly professional, encouraging and reassuring when you need it, analytical and knowledgeable so that you'll understand why certain changes to your driving will be beneficial, and a good communicator whether it's with a few words over the intercom or in a complex discussion of the physics of driving a car at speed. I thoroughly enjoyed my day, learned a lot and will be back."